‘Good Grief’ indeed! 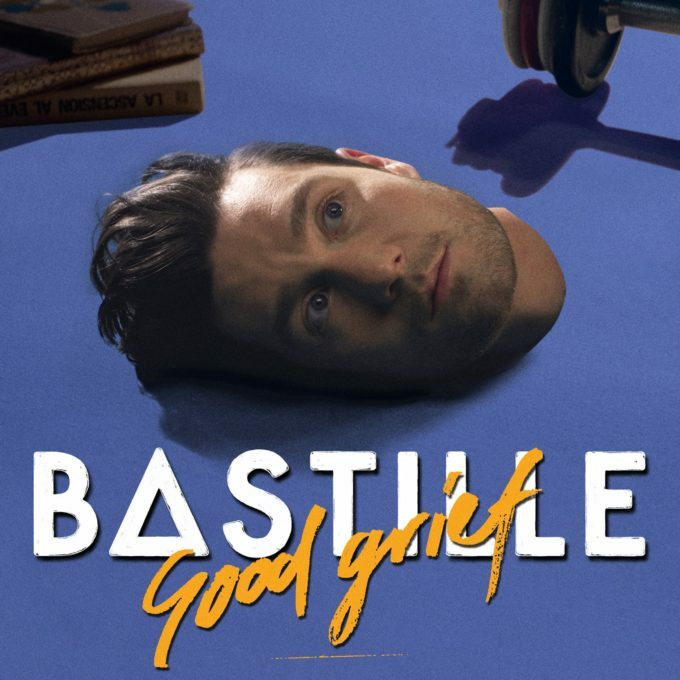 It looks as though Bastille frontman Dan Smith has gone and lost his head (above on the cover for the UK outfit’s new single and below in the screenshot from the band’s new video). Fans of the ’80s might recognise the quote that opens proceedings here as being from the 1985 flick ‘Weird Science’, but there are plenty more nods to the decade that was; from rollerskating to the vintage convertible to the freakish-looking Teddy Ruxpin-esque character haunting the corner of the bed. Throw in a chase, a band robbery and a few pairs of bare breasts (yep, so probably not quite SFW) and you’ve got what’s potentially going to be one of the year’s most bonkers music videos.